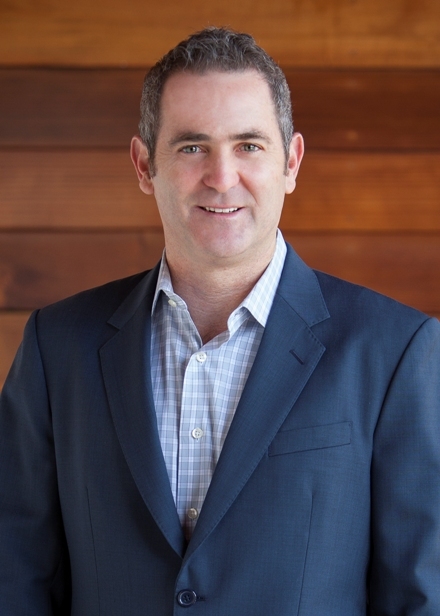 R. Michael Perisi is the President of Mariners Escrow Corporation. He has been with Mariners since 1993 and currently manages the business’s daily operations, employees, and sales personnel. Michael is a native to Newport Beach and attended Lincoln Junior High and Corona Del Mar High School. He graduated from UCI in 1990 with a degree in Criminal Law and minor in Psychology, and played Division I soccer all four years and 1 year of baseball at UCI. His other interests include softball and golf. Michael lives in Newport Beach with his wife Nikki, daughters Parker and Miley, and son Holden. Michael started his real estate career working as a real estate agent for a local real estate company in 1991. The transition to escrow was fluid as he joined Dana McNeill to help manage Mariners in August of 1993. Michael’s first five years were spent in sales, handling all the current accounts and developing new accounts for Mariners Escrow. He is now in charge of both sales and the daily operation of the company. Michael is also President and owner of West Coast Accomodator, Inc., which is a 1031 Exchange company located within Mariners Escrow at 1100 Newport Center Drive, Suite 200.